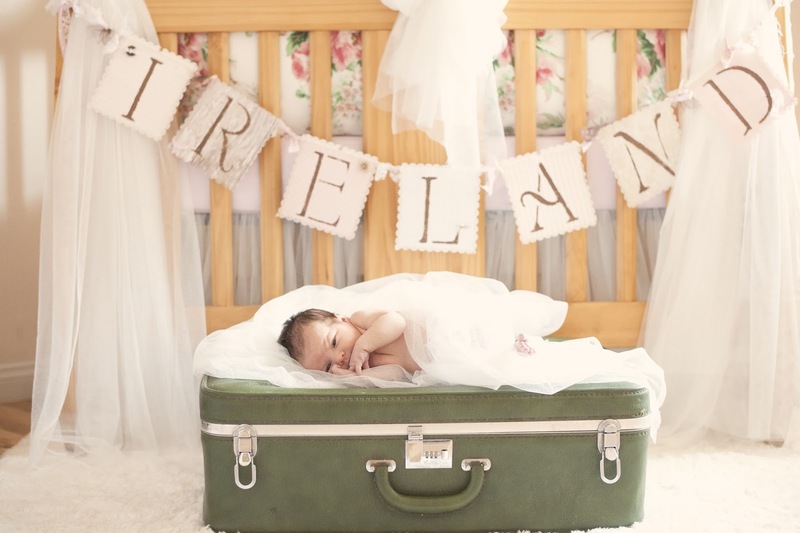 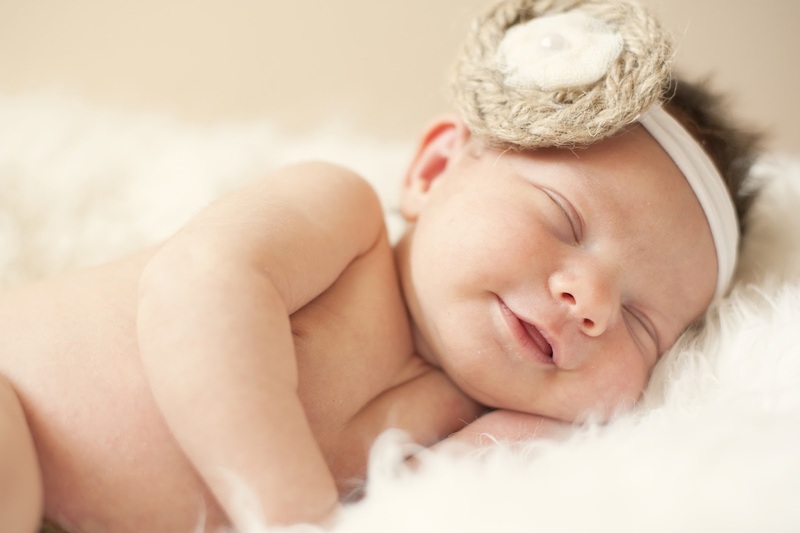 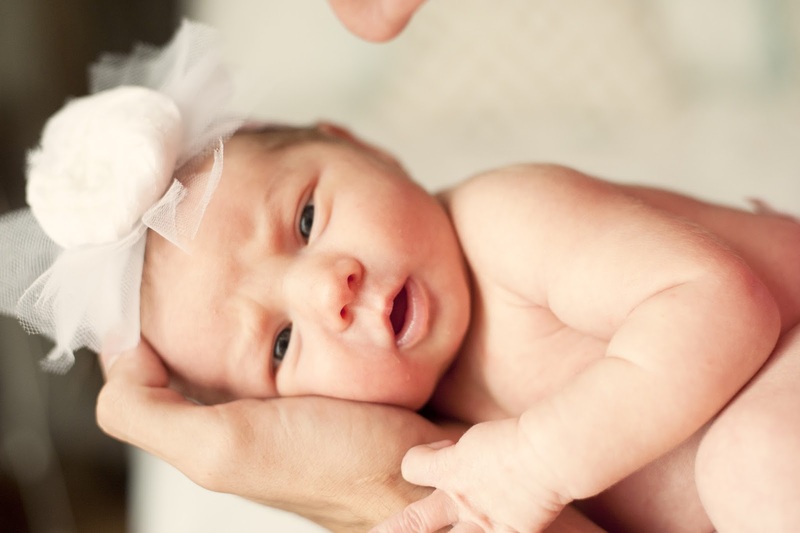 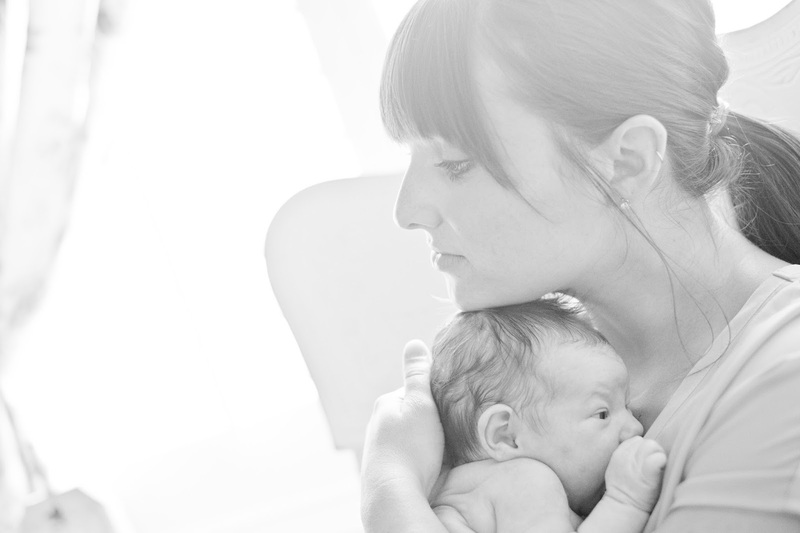 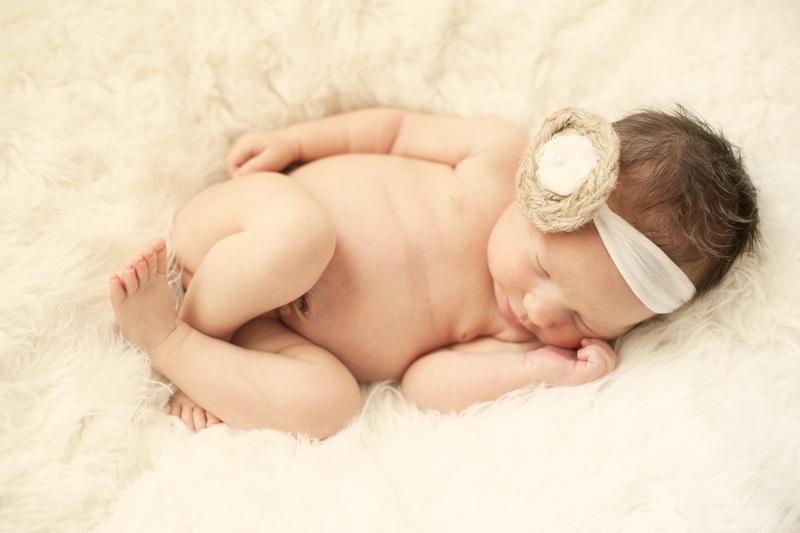 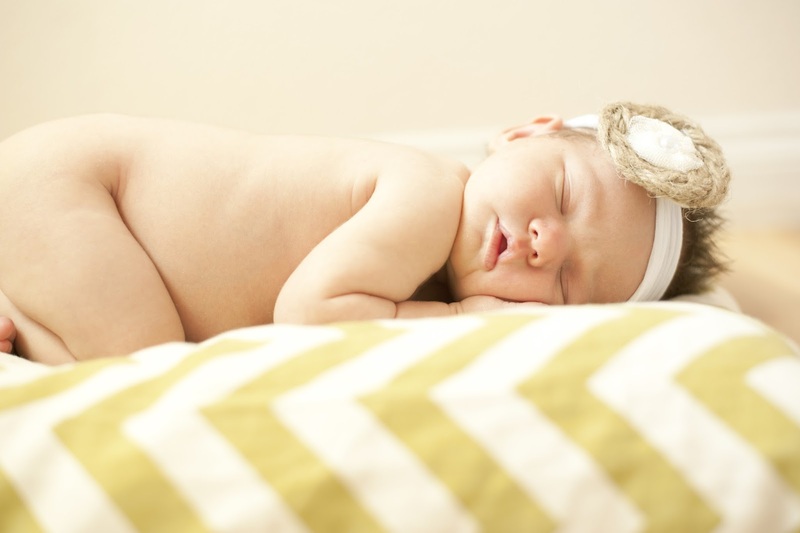 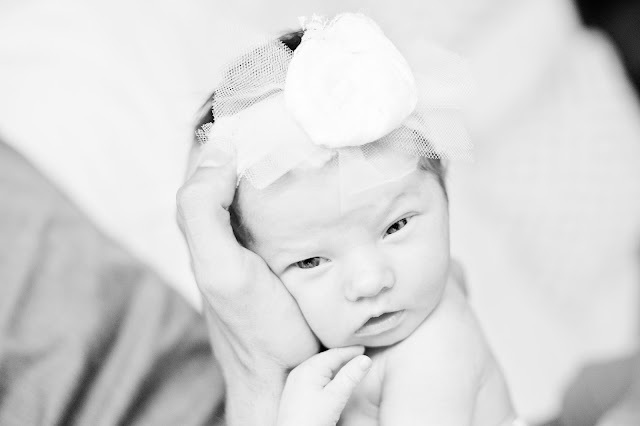 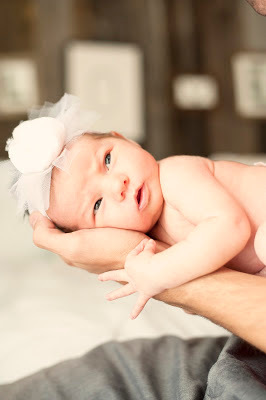 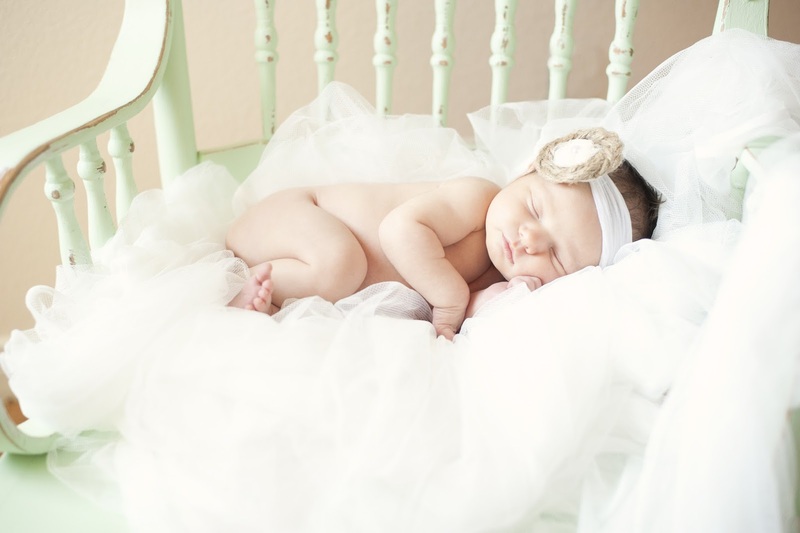 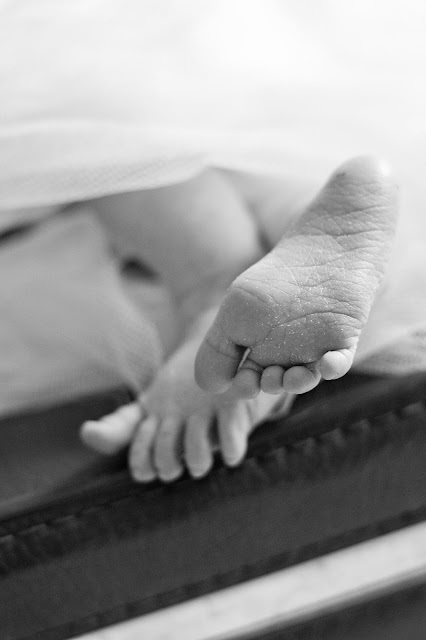 akupofkatie: Ireland's newborn photo shoot and nursery! 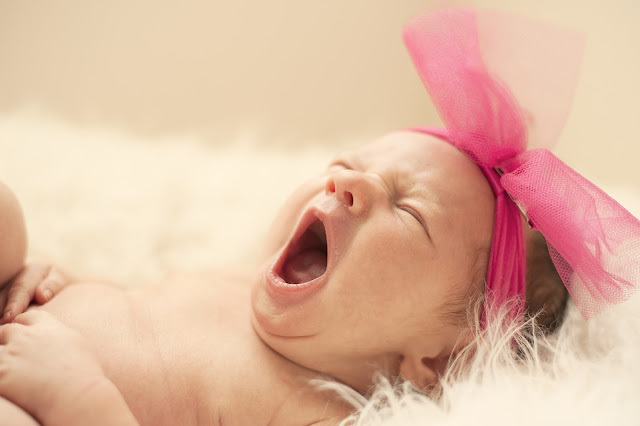 Enough with the storytelling (although I LOVED writing in that style), I'm not narrating today! I've been so eager to finish her birth story so I could post her fAbULoUs photo shoot pictures! 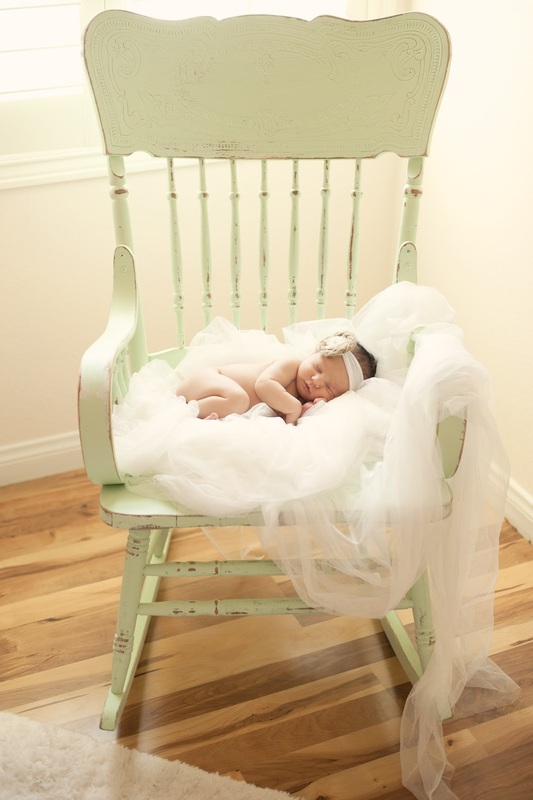 Jasmyn from Picalily Photography did a wonderful job...we are so pleased with these pictures! 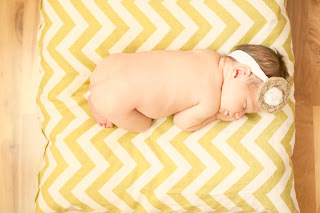 We can't WAIT to blow them up and create a gallery in her nursery. 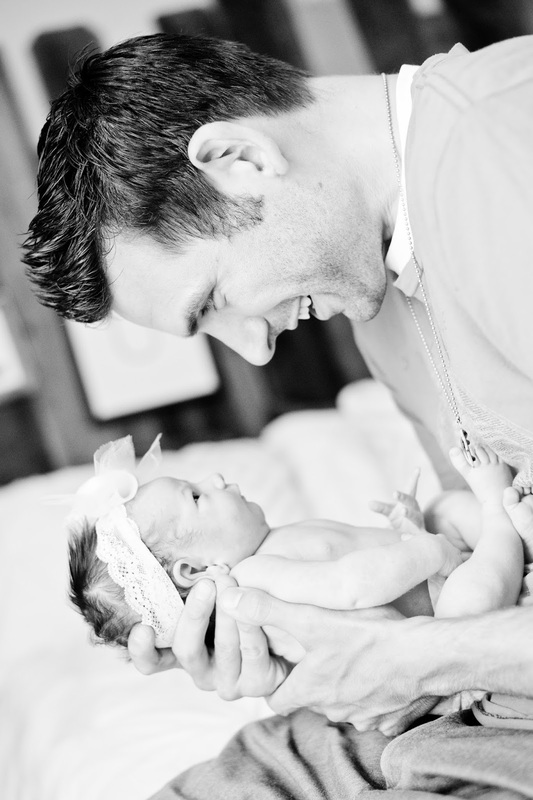 Do you need engagement pictures? 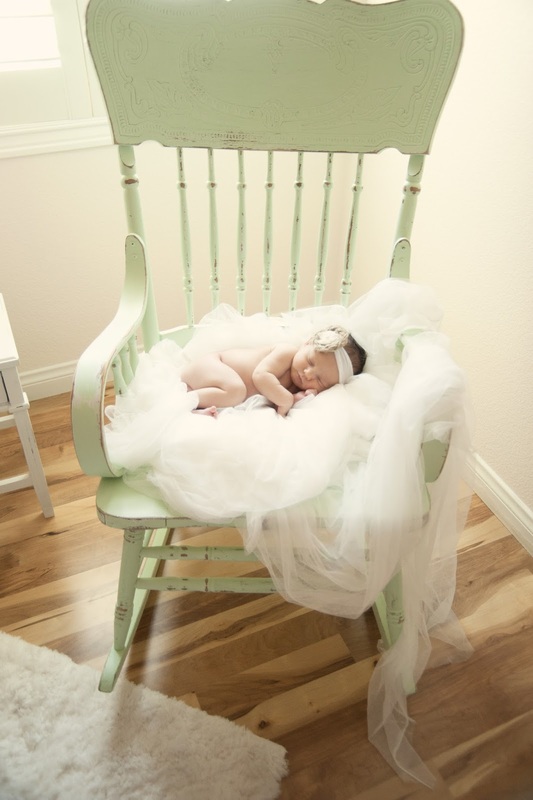 Jasmyn does it ALL, and does it all with such expertise! And...lucky YOU she is offering 10% off ANY photo shoot if you mention akupofkatie. You melt my heart each and every day. 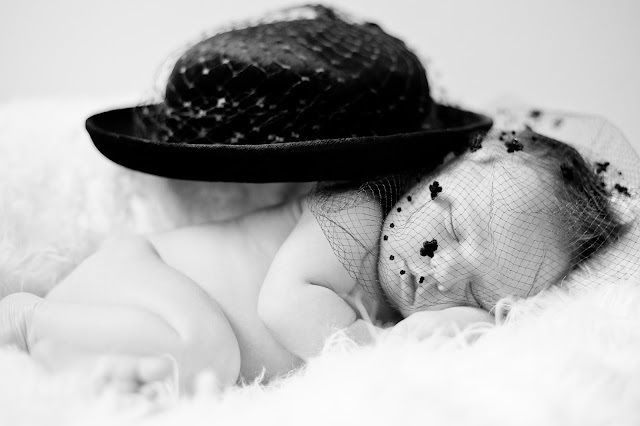 Watching you pose for these pictures was such a joy! 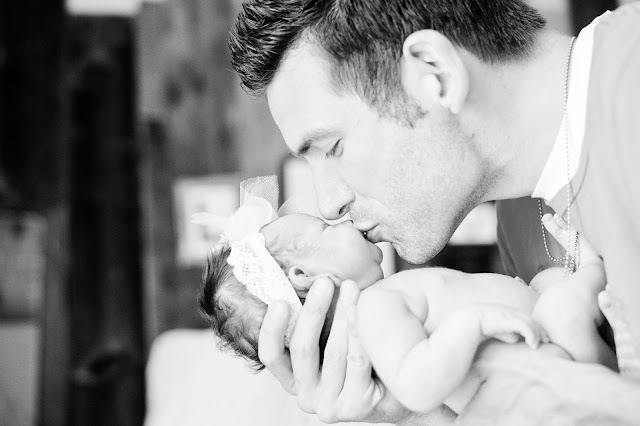 Know that I've loved you since the beginning and that love will NEVER disappear. I promise to always show you my love; I will always write letters to you! You're absolutely beautiful, sweet Ireland. 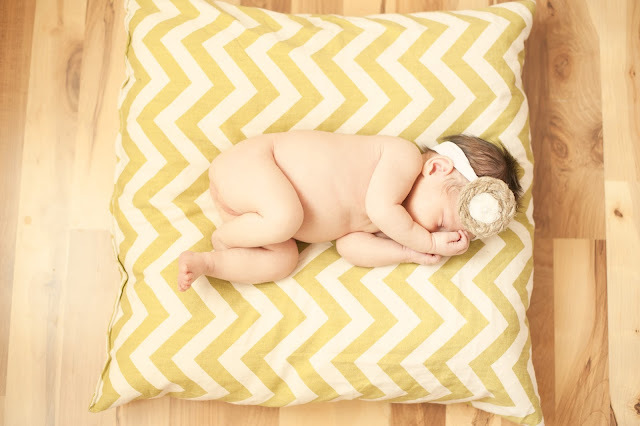 I wish the world for you, my little treasure. 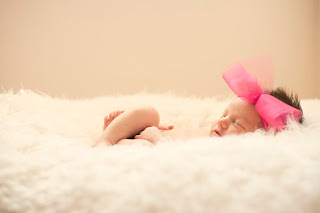 Ps: you were only 6 days old! 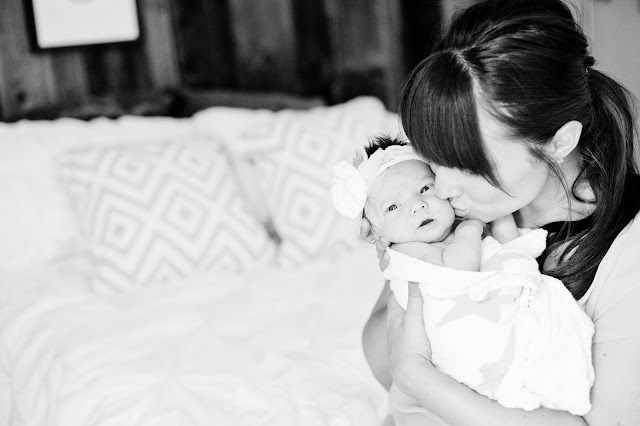 Looking at the pictures of Luke kissing Ireland I got a total flashback of new baby smell. 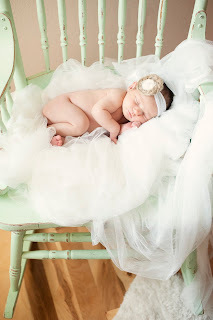 Intoxicating. What an ANGEL!!!!! I love her nursery too!! CONGRATS!!! 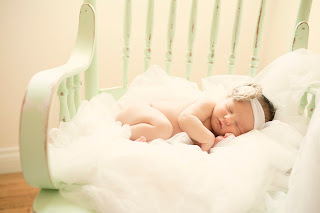 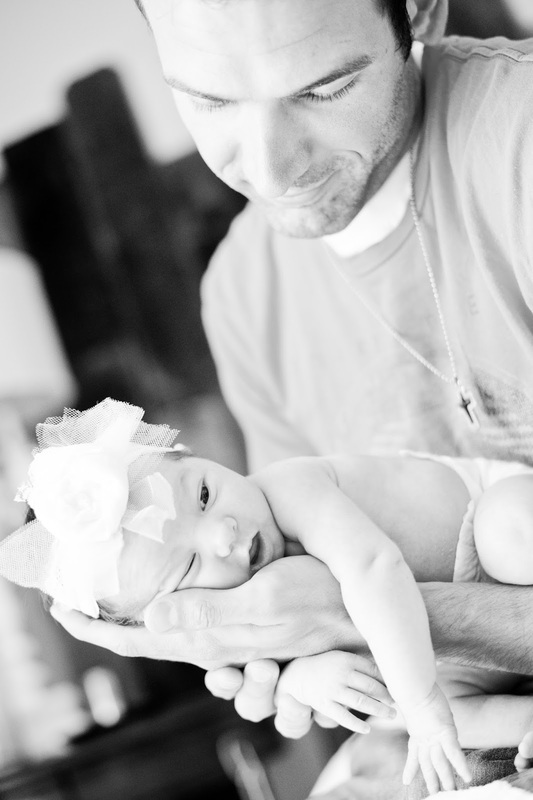 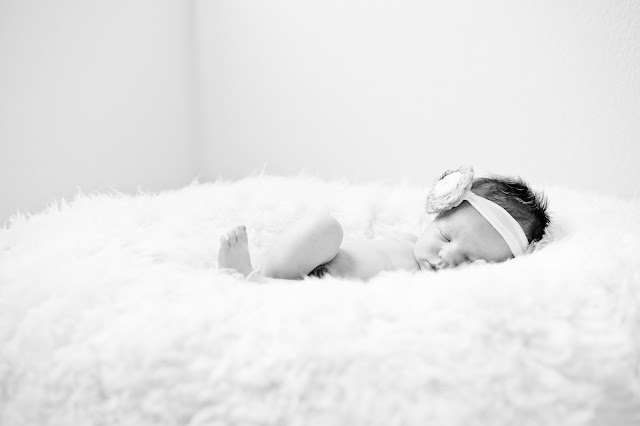 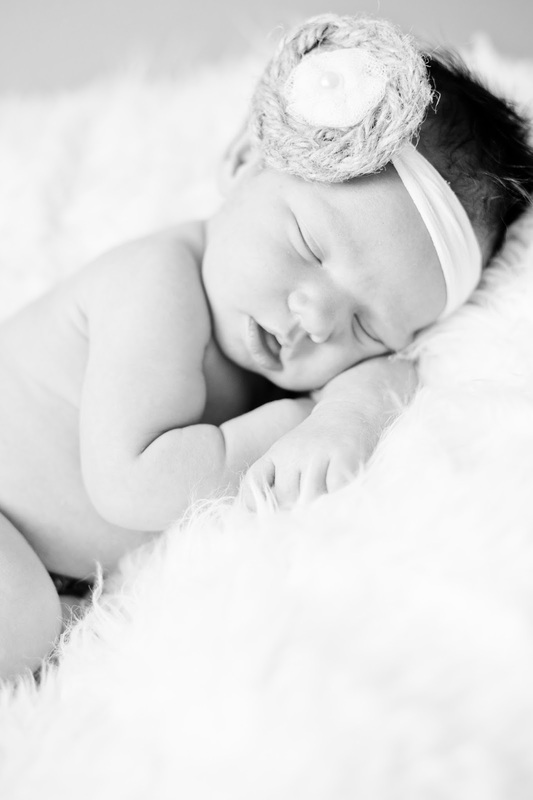 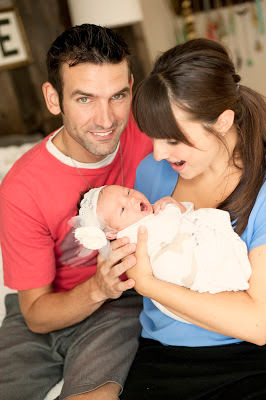 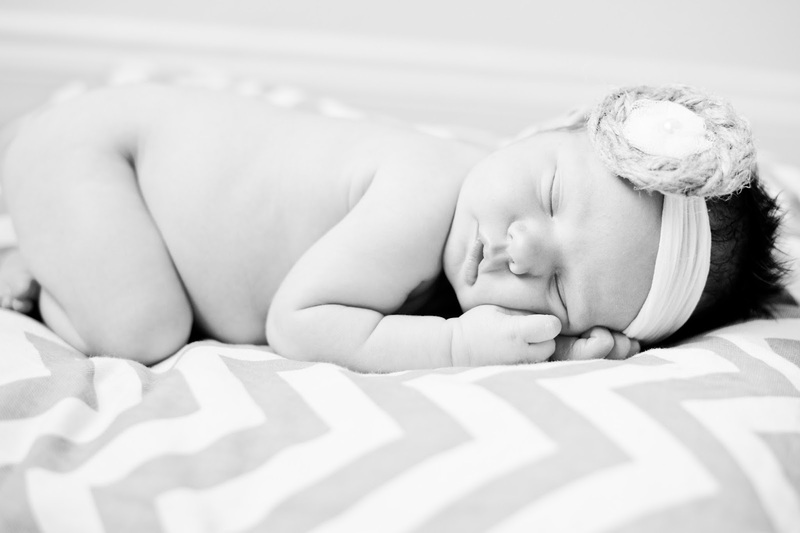 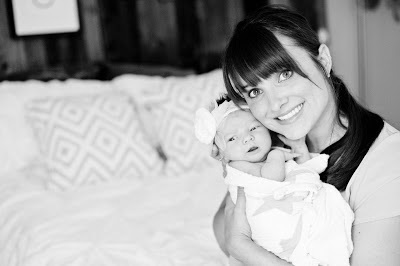 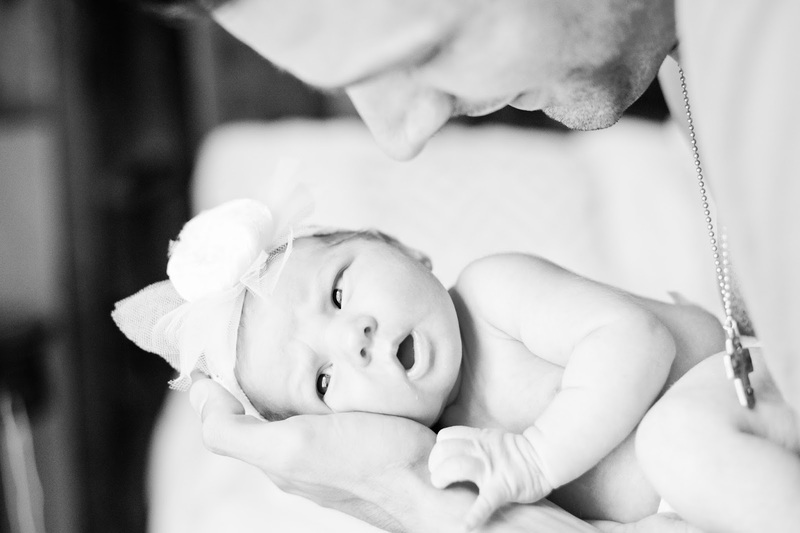 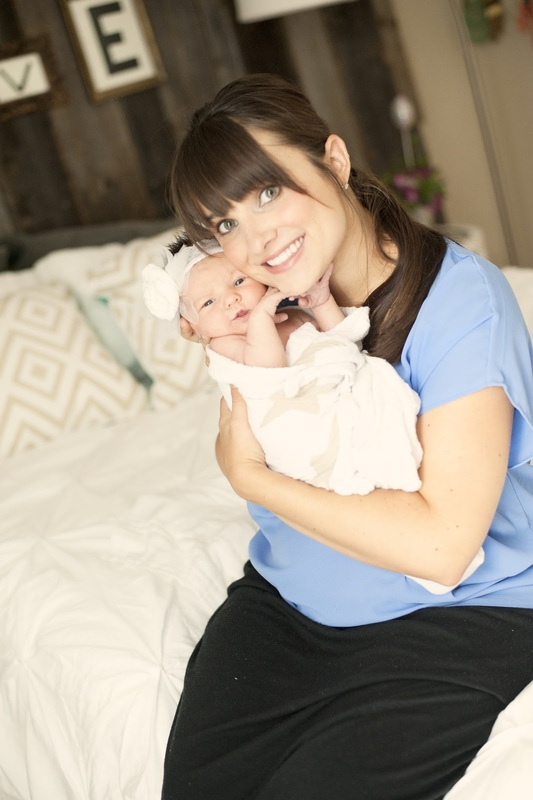 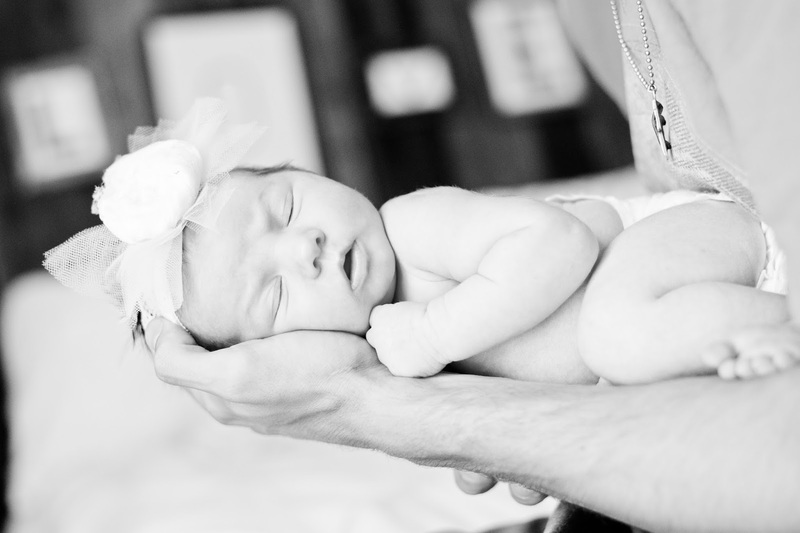 Gorgeous pictures of baby Ireland and I also love the nursery! Just gorgeous.... my breath has been taken away!!!!! 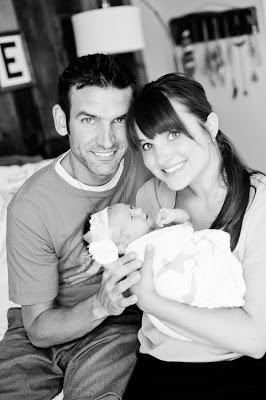 I can't get over what a good looking family you have... Ireland is just a doll! I love her room!